Control Temp Packaging is built around a flexible design and is easy as well as inexpensive to customize! Over twenty years of experience has shown us that our insulation outperforms alternative shipping systems consistently! 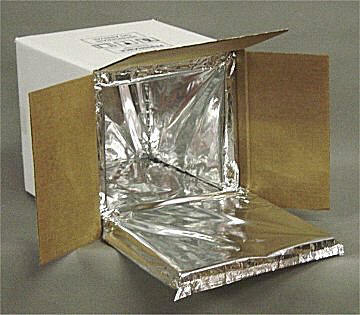 Control Temp Packaging can withstand high levels of abuse. Control Temp Packaging will not crack or break if dropped in transit! The components of Control Temp Packaging are made of natural stone, biodegradable plastics, and recyclable materials! and/or R.N.C. Industries. All rights reserved.